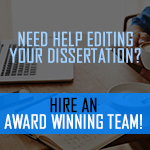 Are you a recent doctoral graduate who wants to publish their dissertation or doctoral study? 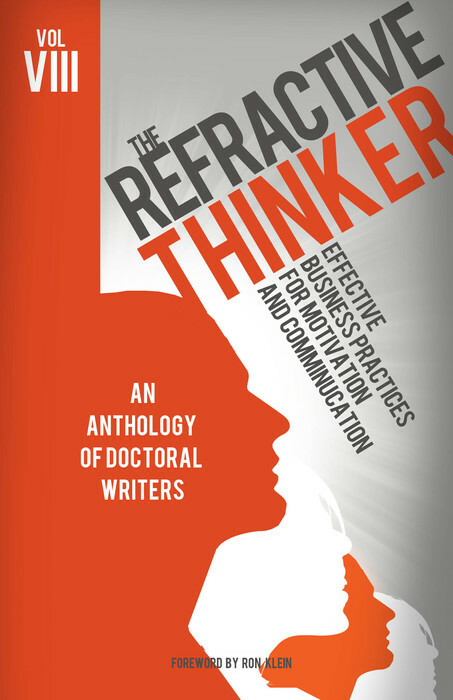 Are you doctoral faculty who needs to publish to maintain your standing with the universities you teach for? 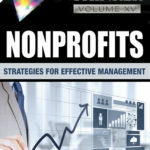 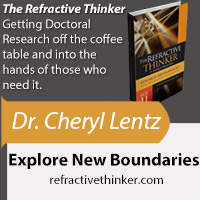 Our Mission Statement: To Get Research Off the Coffee Table and Into the Hands of Business Owners who can Benefit. 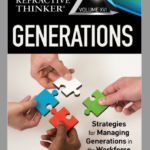 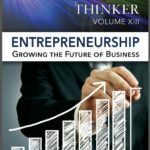 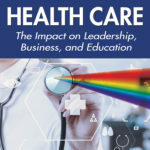 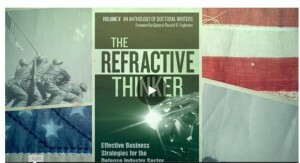 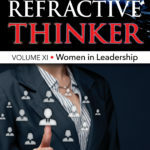 Publish Your Brilliance as Part of the award winning Refractive Thinker® Family!